This article is 519 days old. 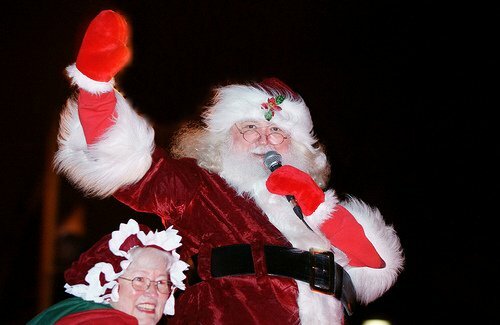 Santa Claus is coming to Amherstburg Saturday night! The parade kicks off at 6pm on Sandwich Street starting at William Street heading to Richmond and then onto Dalhousie Street and into Toddy Jones Park. From there you can visit Santa at the Gingerbread Warming House in Toddy Jones Park and catch the River Lights displays. For more Christmas activities this weekend in Windsor and Essex County, check the Christmas Guide.